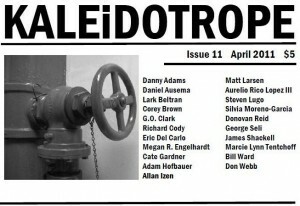 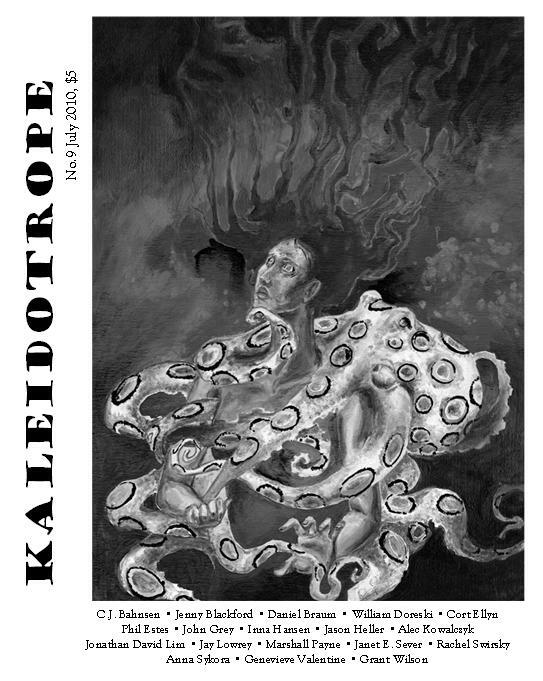 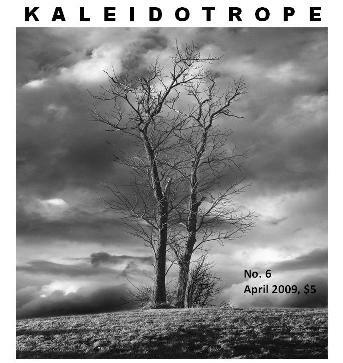 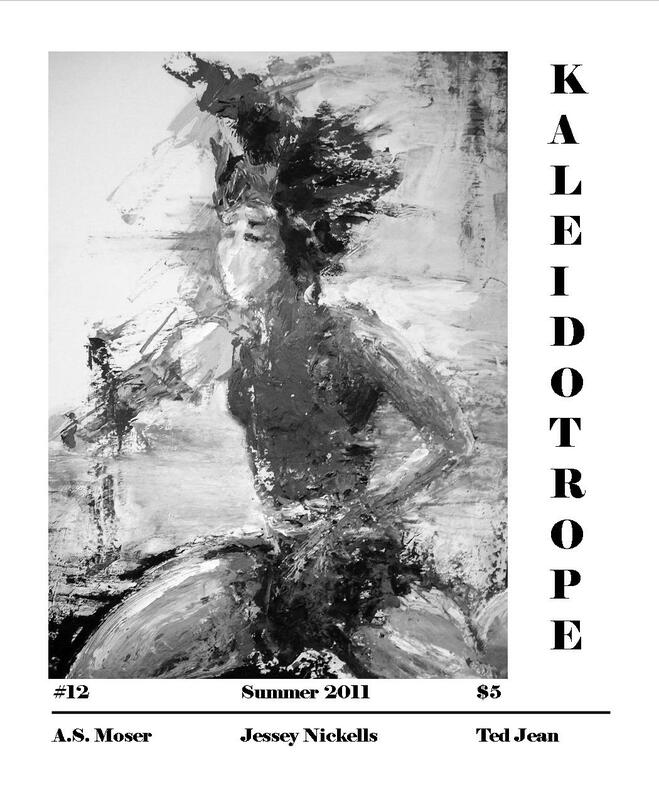 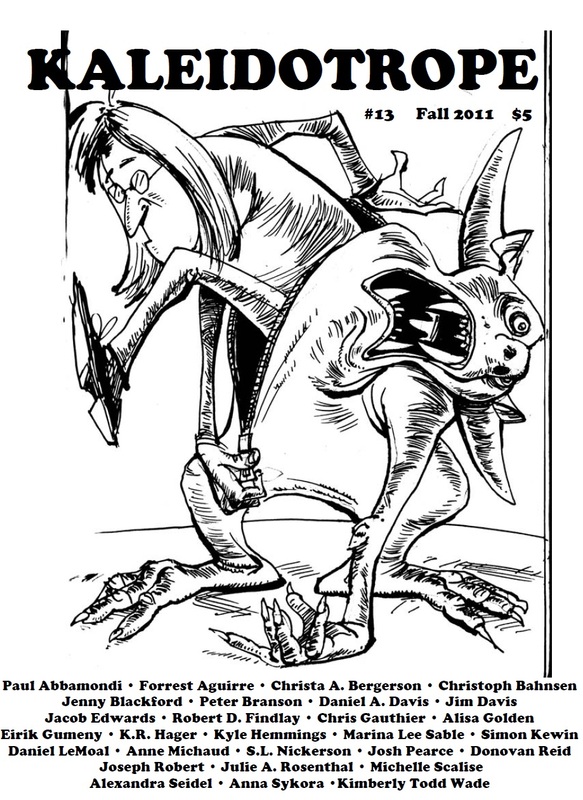 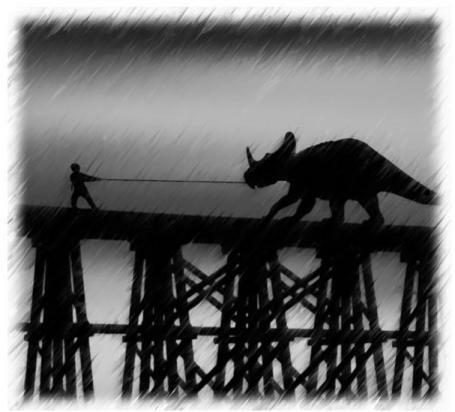 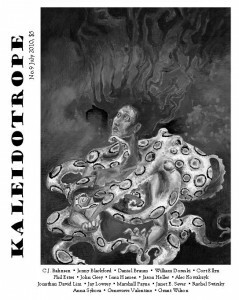 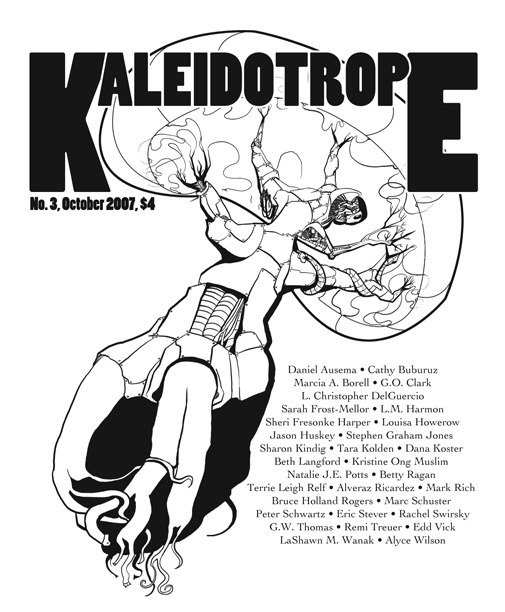 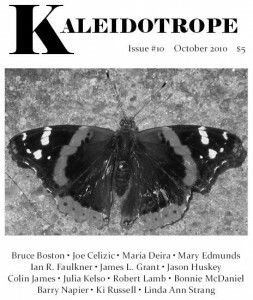 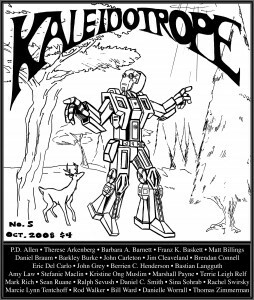 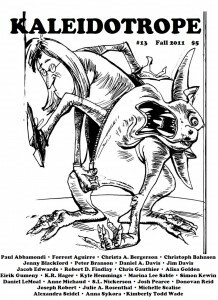 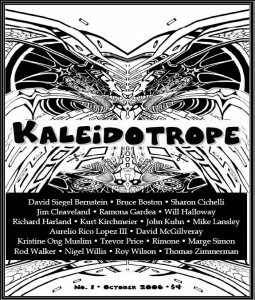 From 2006 to 2011, Kaleidotrope was a saddle-stitched, 7×8.5″ print zine. This is the archive of those first thirteen issues. 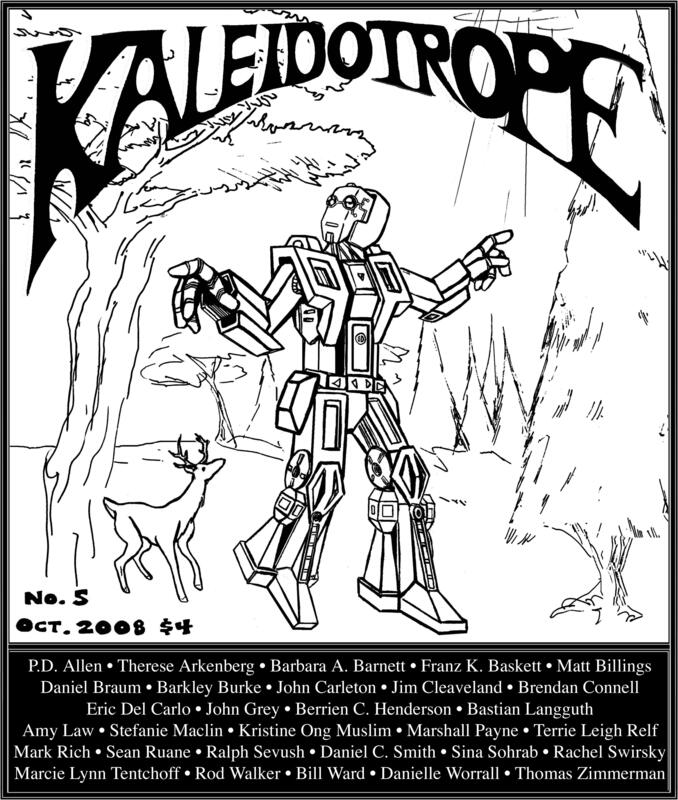 Copies are no longer available. With artwork by Donovan Reid and horoscopes! 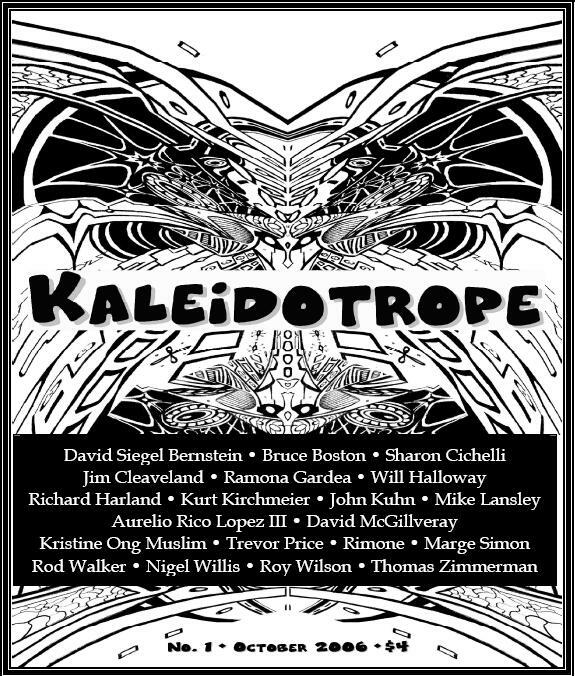 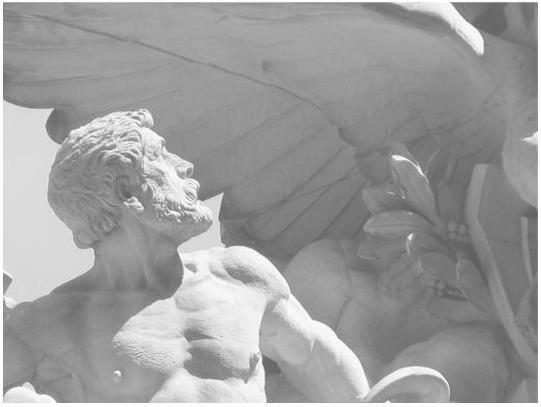 Plus artwork from Inna Hansen and Grant Wilson. “Signal” by Aurelio Rico Lopez III .